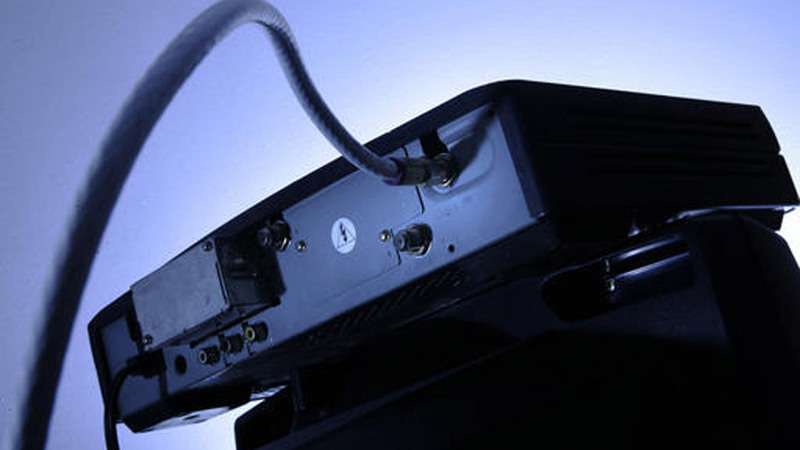 FILE - This Wednesday, May 30, 2007, file photo shows a cable box on top of a television in Philadelphia. CHICAGO (WLS) -- There's a new guide available to help customers save money on cable and satellite TV bills. It's from the Citizens Utility Board. The guide recommends bundling services and also lays out cable alternatives, like new streaming services for people wanting to "cut the cord." "People don't feel like they have a lot of options when it comes to their monthly TV bills," CUB Executive Director David Kolata said. "That's why we've created this guide-to empower Illinois consumers and give them an easy-to-understand checklist of actions they can take to cut their TV costs." The guide comes as more consumers push for industry reforms. To receive copy of CUB's Guide to Cutting Your TV Costs, visit www.cubcablecenter.com.